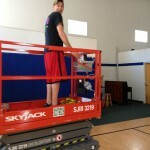 HUGE thanks to Allerdice Rent-All!! 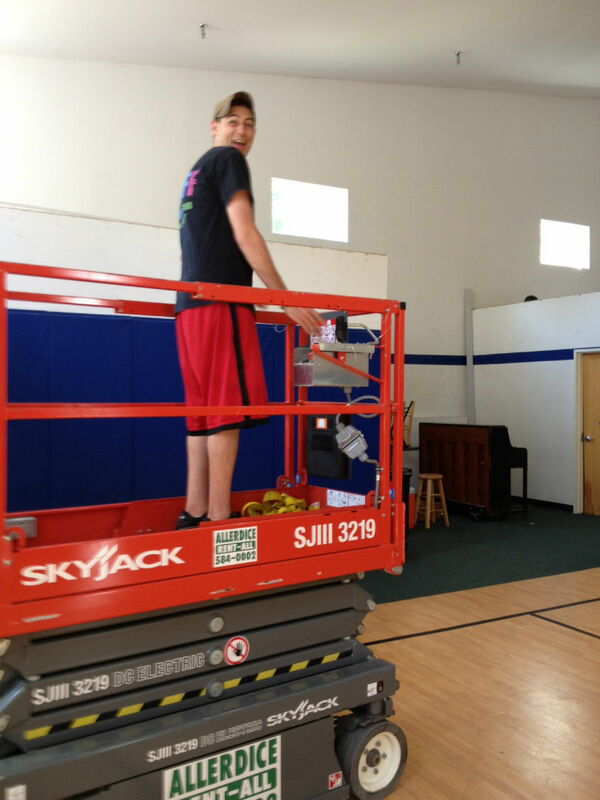 August 23, 2013 / Kid Kampus / Kid Kampus Fun! 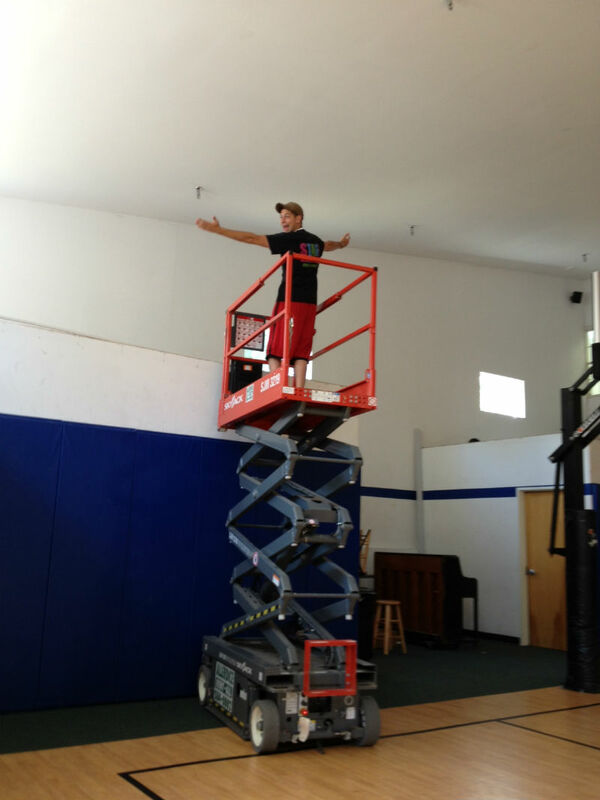 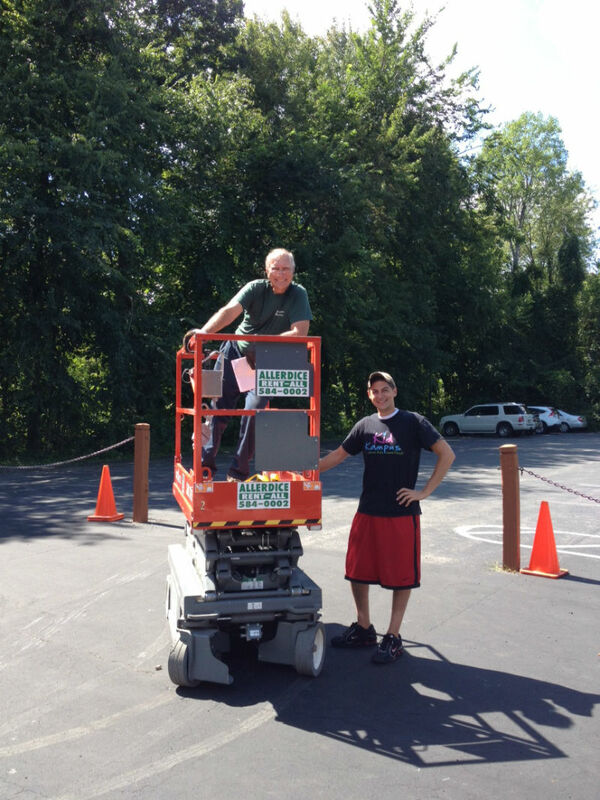 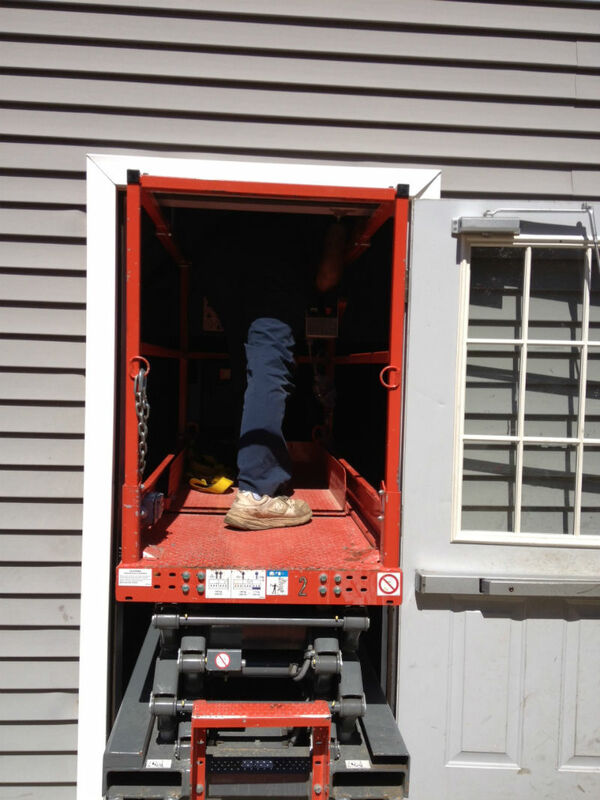 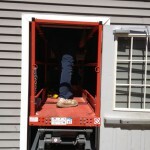 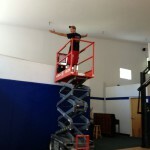 A HUGE thanks to everyone at Allerdice and especially their Allerdice Rent-All division for the scissor lift rental!